This can be accomplished through several different means, all of which aim to achieve the same result: ensure you can take full advantage of your fuel while at the same time reducing the number of inconsistencies you may come across. Bulk fuel tanks should be clearly labelled at the fill points to inform the delivery driver of the safe working capacity of a fuel tank which is recommended as 97% overall capacity but, in reality, it is safer to assume 95%. Overfills often end with fuel entering the bund of the storage tank which is dangerous from an environmental point of view as eventually if overfills happen regularly, the bund will overflow leading to a spillage into the surrounding environment. It is equally important not to overfill the vehicle fuel storage tank as small spills regularly lead to fuel losses and increased costs in disposing of contaminated waste from your interceptors. Even though fuel management systems, such as the Fueltek FT4000 range are designed, manufactured and perfected to ensure that they reflect the true accuracy of the fuel pump, discrepancies can still occur. A common cause is due to temperature – on a hot day, fuel can increase in volume because of thermal expansion, which means the reading you’ll get from your fuel pump and hence the fuel management system may be imprecise. 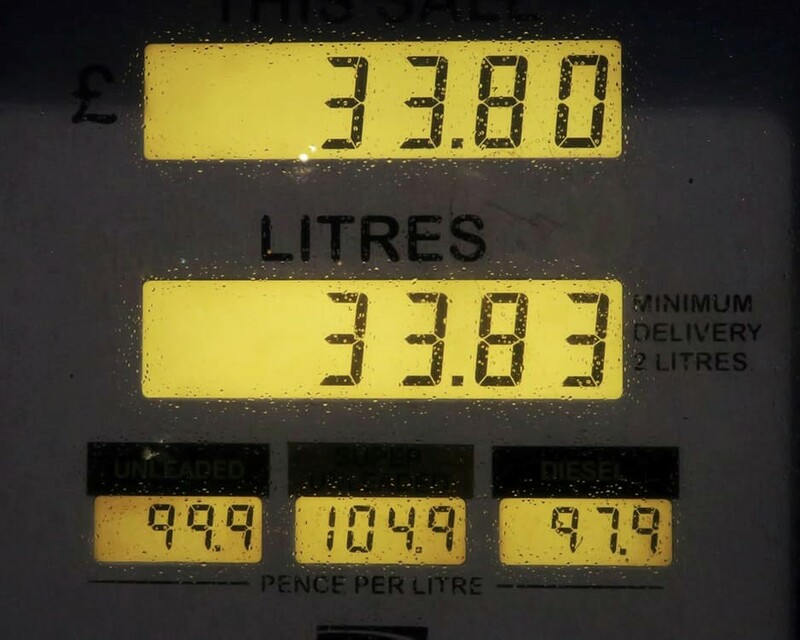 To avoid this, it’s important to ensure that your fuel storage tanks are calibrated and fitted with a tank monitoring system such as Fueltek Tankwatch. Tankwatch works on weight so fluctuations in temperature do not affect the calibration. Fuel weighs the same hot or cold. Tankwatch monitors the actuals level of the Bulk storage tank, monitors and informs of new bulk deliveries, stops overfills , warns if fuel enters the bund, detects and alarms if leaks occur. The combination of The FT4000 and Tankwatch covers all angles and provides accurate information on all your fuel usage, whether through the pump or through the tank. Modern diesel fuel contains a percentage of bio-fuel. Biofuel is more troublesome to store than mineral diesel if your turnover of fuel is quick, you will not experience problems but if the fuel is allowed to stand for any time it is possible the higher water content of Biofuel will allow a perfect environment for contamination to occur in your tank. Cleaning and maintenance are costly and inconvenient and should be avoided if possible. It is advisable to fit a filter system and re-circulate fuel if you think the danger of contamination exists. A small outlay initially could pay dividends over the life of the Bulk storage fuel tank. Here at Fueltek we want you to be able to make the most of your fuel at all times, which is why we ensure that our fuel management systems always provide you with accurate readings. The precision of these systems, as well as the high quality of the storage tanks, are vital to reduce or eliminate any fuel discrepancies that may occur. If you wish to learn more about our vast range of products, please don’t hesitate to contact us today on 01254 291391, and we’ll be more than happy to help with enquiries.